EXERCISE PHYSIOLOGY services are an active treatment, which empowers you with the tools to manage your own injury, condition or movement ability. Much like running your own business or owning your own property; people are generally going to be more vested and passionate about something of their own. When you are injured and don’t know how to make the pain go away, and somebody shows you exactly the steps required to manage your own pain, recover faster or further you athletic potential, you’re going to take on that process and be passionate about it because your body is your own project. Invest time and effort into a project, and you will receive great outcomes. Exercise Physiologists are here to help you assess, treat, manage and improve your physical and mental capacity through the power of exercise prescription at its highest level. Injury and Rehabilitation: What is it? 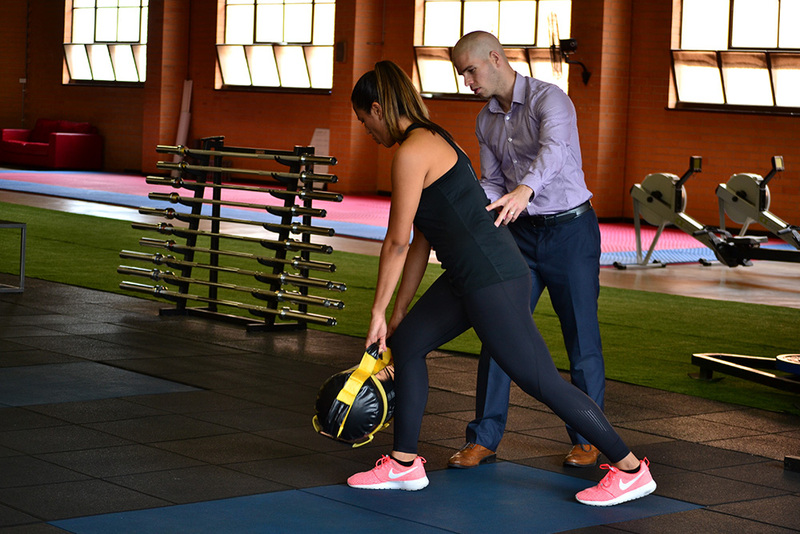 Accredited Exercise Physiologists (AEPs) hold Post-Grad and Masters university degrees and are allied health professionals who specialise in the delivery of exercise for the prevention and management of injuries and chronic diseases. AEPs provide support for clients with conditions such as cardiovascular disease, musculoskeletal injuries, diabetes, osteoporosis, mental health problems, cancer, arthritis, pulmonary disease and more. AEPs are eligible to register with Medicare Australia, the Department of Veterans’ Affairs and WorkCover and are recognised by most private health insurers. Be proactive with your approach to managing injuries, physical fitness, or conditions you may have. Don’t sit back and let such things be limitations, empower yourself! Interested in Exercise Physiology services, and want to find out how it can help you?